This is a popular mandarin with few seeds and extremely easy to peel. They have great flavour. 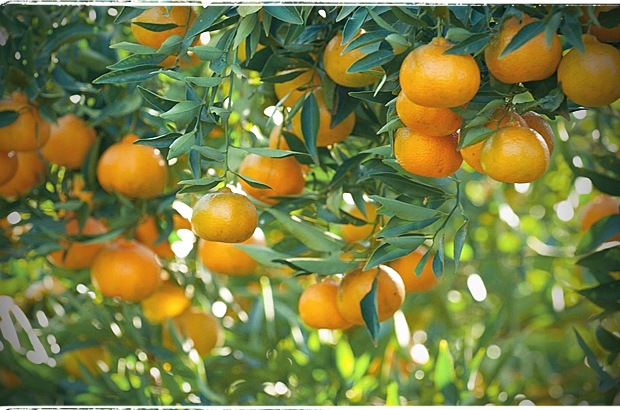 You need to eat this mandarin as fresh from the tree as possible. Our Amigos are extremely popular. Delicious, juicy and relatively seedless with a deep orange coloured rind. These will stay juicy on the tree for many months. These mandarins have been mostly removed as they’re not popular in supermarkets because they need to be picked when still quite tart to maintain shelf life. We’ve discovered they make the best mandarin juice if left on the tree until they’re puffy and ugly looking. Only suitable to sell at the Farmers’ Markets, but watch out for them as they have a magnificent flavour and the colour of the juice is a brilliant deep tangerine.